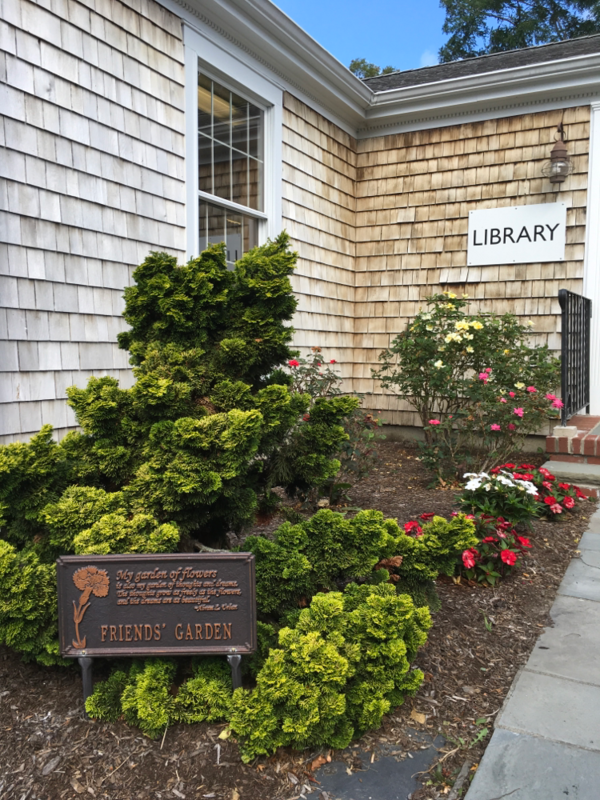 The Friends of the Marstons Mills Public Library is a support organization that promotes the library, supports the library through fundraising, and builds the community while having fun! Members attend monthly meetings to help plan programs and events. They coordinate successful activities such as: Yearly Calendar, Photo Contest, Spring Gardening Series, the Bizarre Bazaar Rummage Sale. 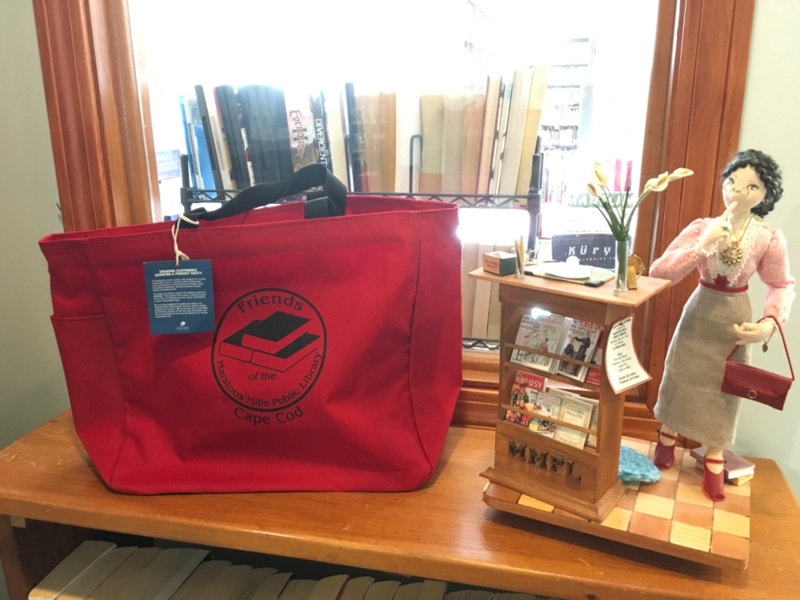 Join the Friends to help with publicity, clerical, baking, and other tasks, or show your dedication and appreciation by joining as a supporting member. 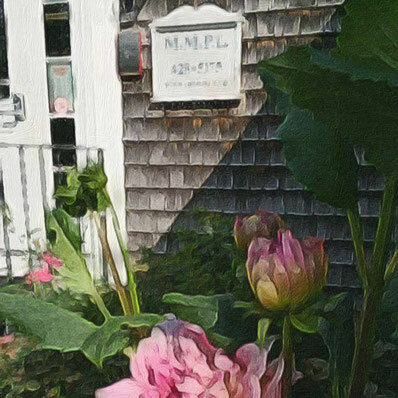 The benefit of membership is to preserve a treasure in our village! Choose Stone, Blue, Red, Green or Pink!